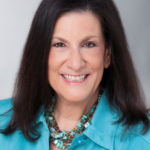 Home Sales and Marketing Online Marketing You and Your Customers Will Spend 5 Years on Social Media! During your lifetimes, you and your customers will spend more time on social media than on eating, socializing, and grooming. Yikes! With the results of a new study by The Manifest, you can learn how your customers use social media so you can better engage them through social networking. The most important takeaway: Nearly everyone uses social media daily. In fact, 86% use social media at least once daily with 72% using it multiple times a day. It has become part of people’s routines and is an essential way to communicate, shop, find things to do, and check the news. 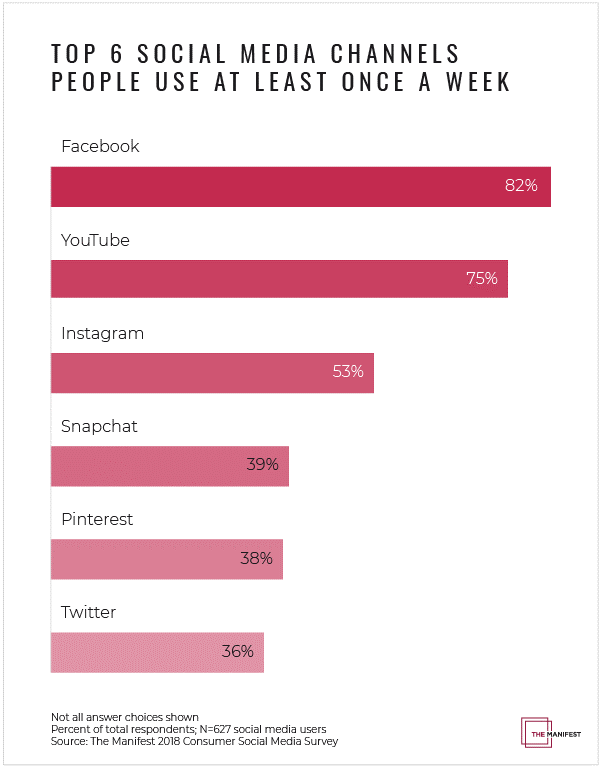 Most people use Facebook, YouTube, and Instagram at least once per week. 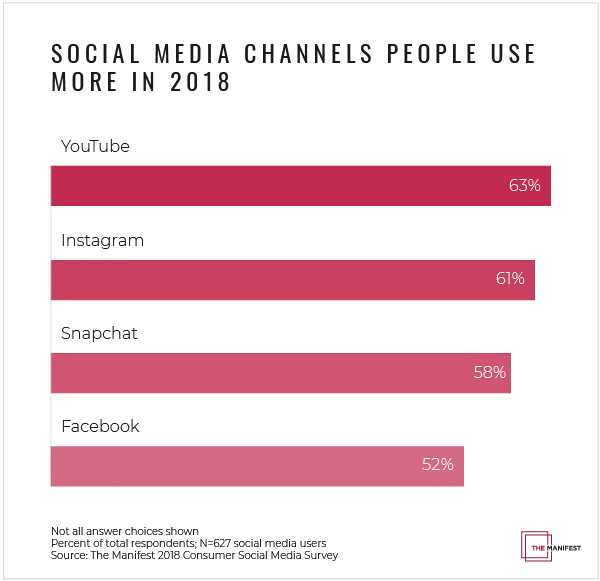 People use several social media channels more in 2018 than they did in 2017, including YouTube, Instagram, Snapchat, and Facebook. 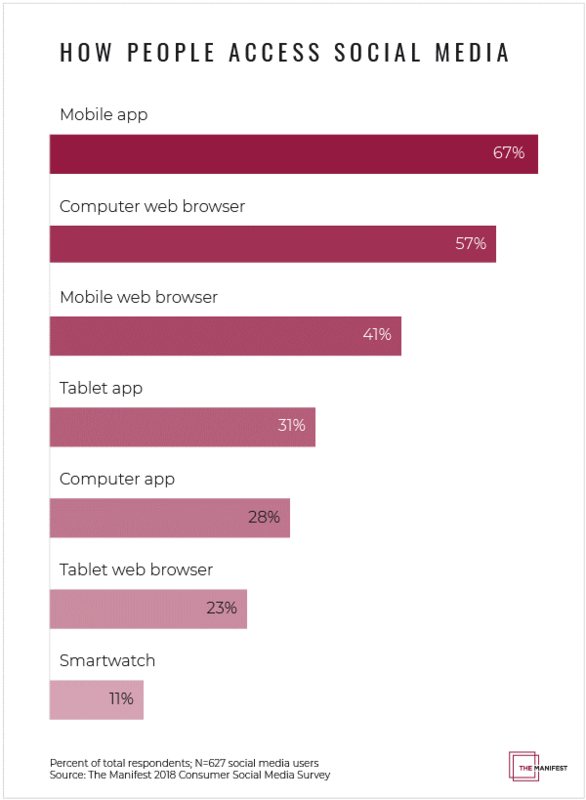 People use a combination of methods to access social media, including mobile apps, computer web browsers, mobile web browsers, and tablet apps. 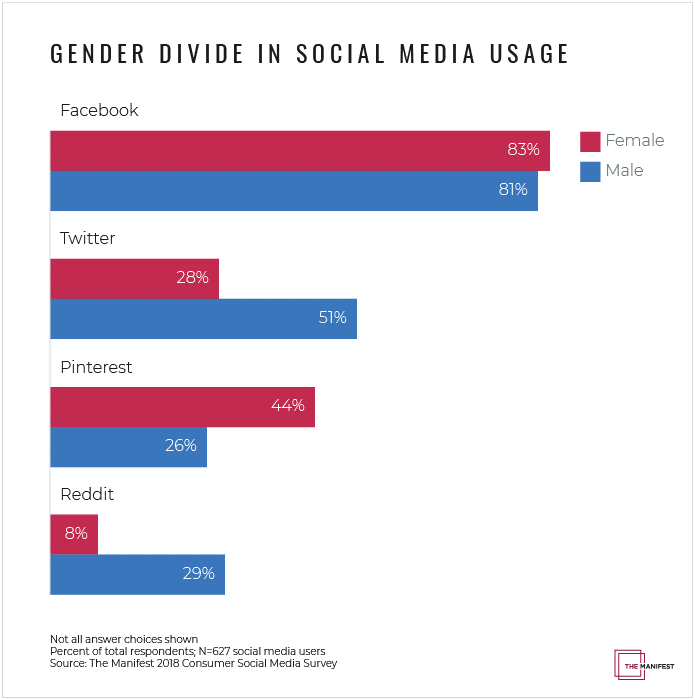 The majority of both females and males use Facebook at least once a week, but they vary in how they use other channels, including Pinterest, Twitter, and Reddit. 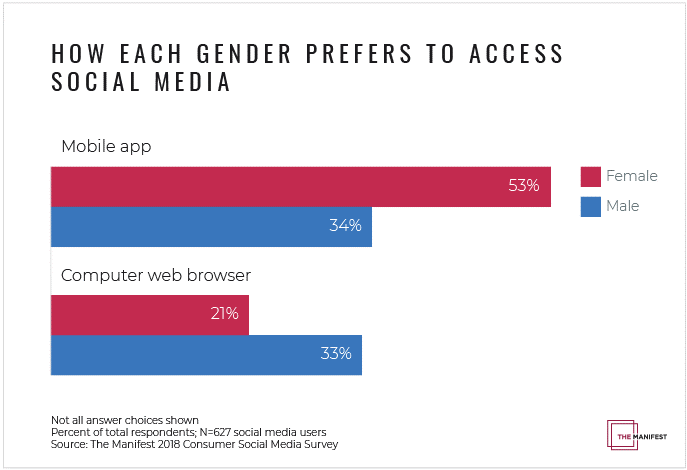 Females are more likely to use mobile apps to access social media and males are more likely to prefer computer web browsers. Based on your social media marketing plan, review your primary and secondary target audiences to align them with this data. Adjust your social media channels, if necessary. Test your adjustments to see if they improve your social media marketing results. If not, go back to what you were doing previously. Whether your business/organization targets consumers or businesses, your customers are using social media a lot. However, I’d strongly advise using a mix of channels rather than placing all your eggs in one marketing basket. 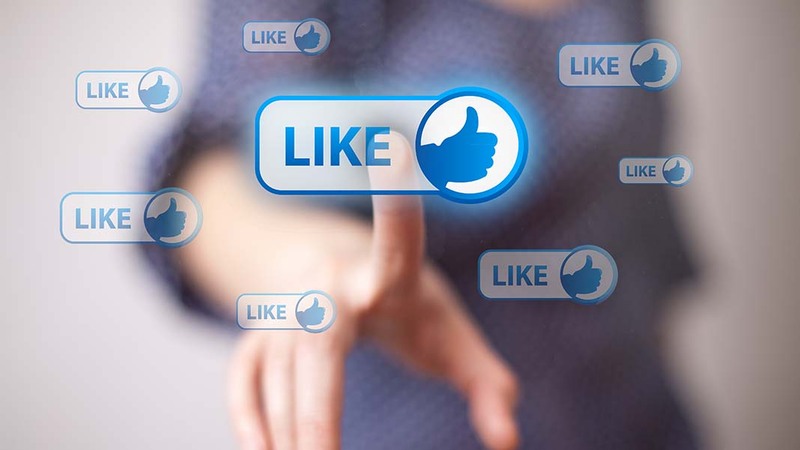 Social media marketing should be part of an overall marketing strategy. Let’s make our five years on social media productive!